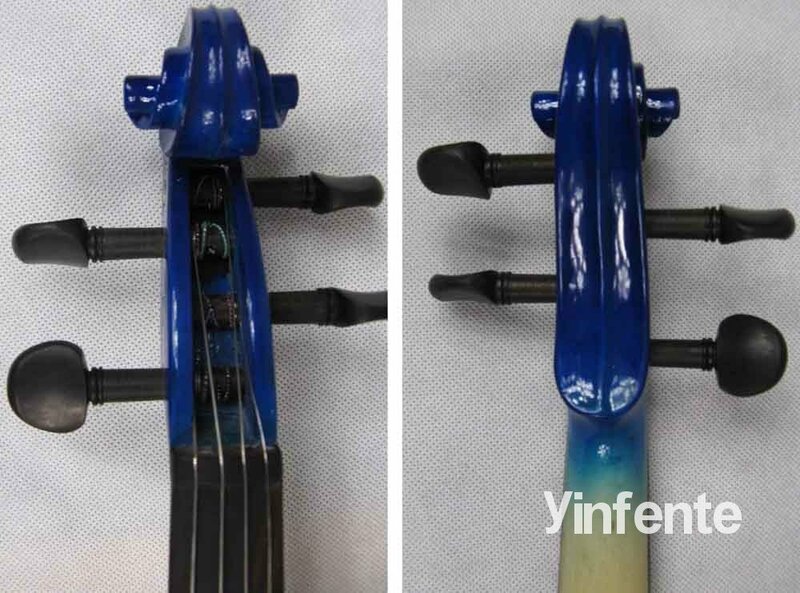 we are a professional violin manufacturer.We are specialized in musical instruments for 10 years. Our products have famous design, superior quality and best price. Sales of violin, viola, cello, bass and so on. We also can accept OEM orders, and manufacture them according to your detailed requirements. We sincerely hope we can establish long-standing and friendly relationships with you and are very pleased to help you enlarge your market. 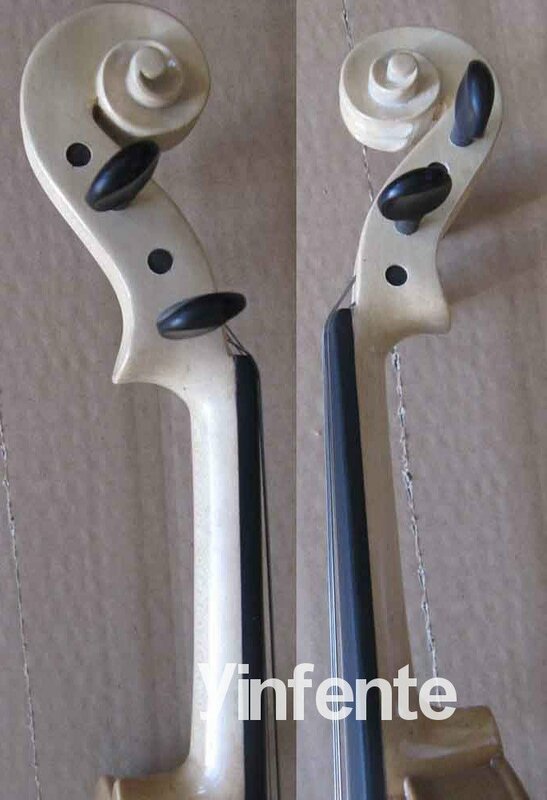 It is a brand new brand new top model 4/4 Violin Carbon Fiber Bow. Fit For the student to professtional Player to use. I can make it is left- hand .If you need the left hane for the violin ,Please contact me.Thanks. 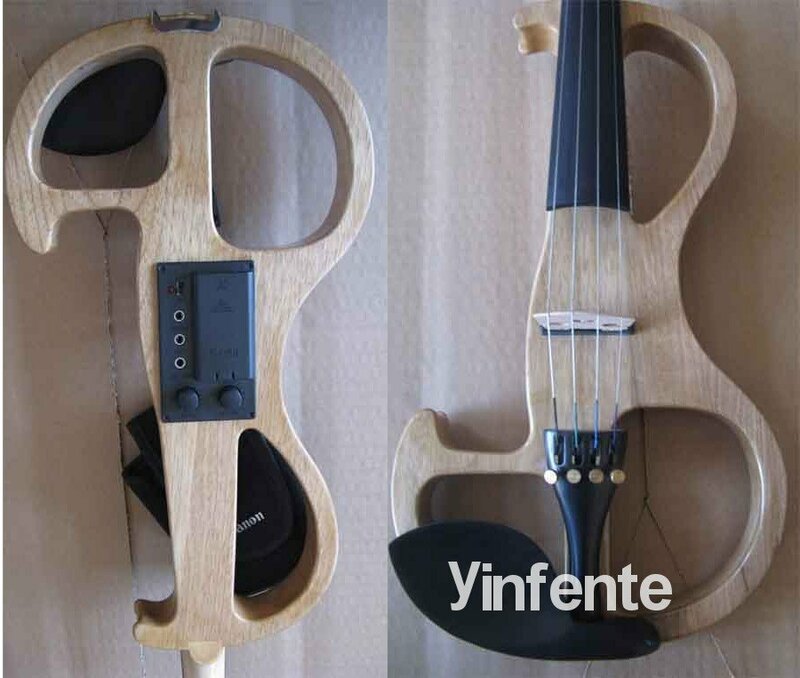 1) The Most Important of My electric violin Is the Powerfull and Professional sound. 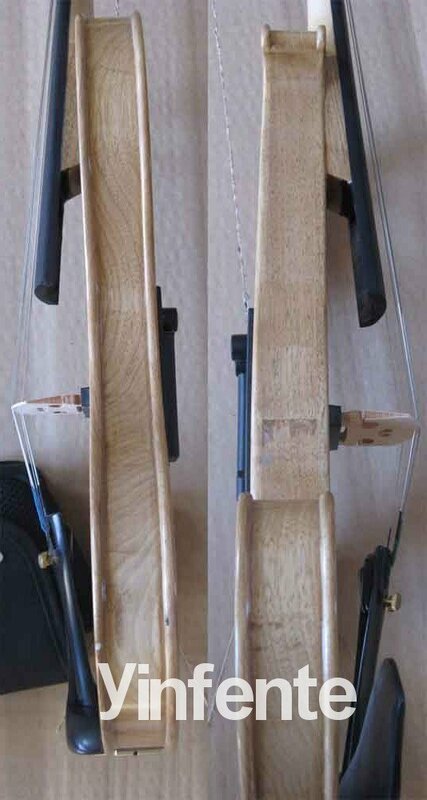 2) I test many electric violin pick up. Find The best ones of them. And I hire Professionals To improve it always. and Very stable in most of the situations. personal or professional music record etc. Nice Tailpiece With Fine Tuners. 1/8 connect Headphone Strings. You can play with the headphone. Quality Rosin Cake With Wood Box . Free Set Up Fit For All Styles. Terms & Condition The item is sold on an “as is” basis, please ask all questions before bidding to avoid getting an item you are not satisfied with.